As the only low-income affordable housing development in its community sixty miles south of Oklahoma City, Commons at Paul’s Valley needed to expand. 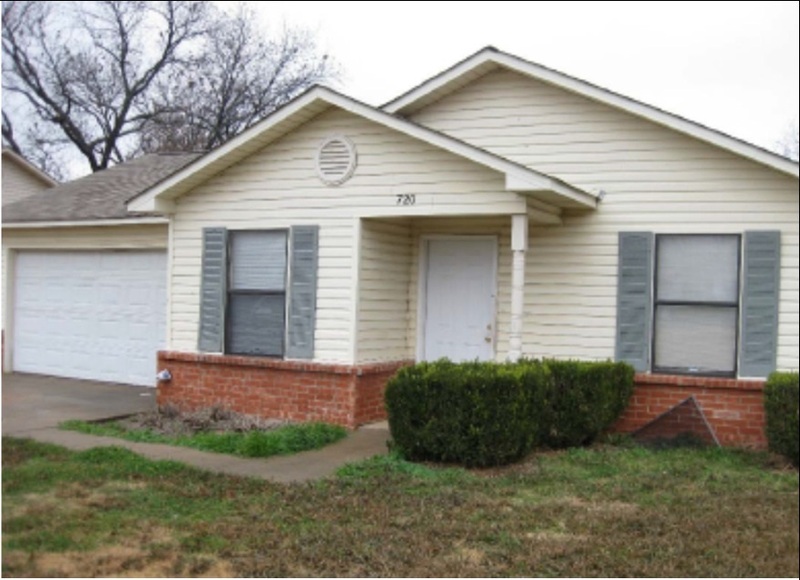 With financing from Community Housing Capital and Partners for the Common Good, the Neighborhood Housing Services of Oklahoma City (NHSOK) was able to purchase and improve 149 units of low-income single-family housing and apartment housing for the underserved region. NHSOK has worked since 1981 to preserve and develop low-income housing in its community. At the improved complex, ten apartments and one house are set aside for households earning 50% of the $43,000 area median income (AMI), 82 apartments and four houses are set aside for 60% AMI households, and the remaining 32 apartments and twenty houses are offered at market-rate rents. NHSOK also provides ownership services, including homebuyer counseling and foreclosure and down payment assistance, to their tenants. PCG has previously partnered with Community Housing Capital on numerous loans and is excited to expand its portfolio into underserved communities in the Great Plains region with this total loan of $4,200,000. These apartments near the US-Mexico border will provide 60 units of housing for seniors and the chronically homeless. Community Housing Works is a non-profit housing developer whose mission is to strengthen neighborhoods and help families become financially independent. A loan from PCG enabled them to purchase and renovate the affordable Azusa Apartments located in Azusa, CA, a suburb of Los Angeles.